We at Singular Perception are often looking for new talent. We like self-motivated individuals who work well in team and who always want to learn. We like to see all members of our team to grow, enjoy themselves and make real contributions to our great VR games. Our studio is located in a great spot right on the Mediterranean. Singular Perception are looking for an Unreal Developer to be based at its office in Pieve Ligure, on the Italian Riviera. Singular Perception is an energetic startup focused on VR games and working on its first VR game Epyka (epyka.com). Epyka is a positive puzzle adventure game. By using high quality environments, animation, motion capture and AI, we want to blur the line between cut scenes and game play and make the players get the feeling they actually know the game characters and the world they are in. One of the game USP's is the film like quality of the dynamic animation system that brings the in game characters to life. The office is located in a small olive grove offering panoramic views of the Mediterranean and is easily accessible from Genoa by road or rail. 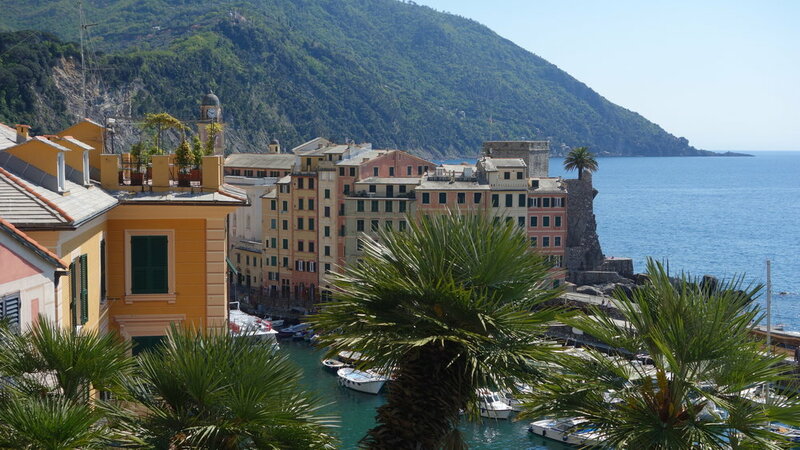 Pieve Ligure and the adjoining towns offer a rich and engaging lifestyle, with many bars and restaurants situated along the coast and the many small picturesque harbours. Support the lead programmer in programming design and engineering. Work alongside and support the game engineering team. Provide technical leadership in areas of specialisation. Work as part of an interdisciplinary team encompassing programmers, artists and animators, both internal and external. Advanced working knowledge of Unreal Engine 4. Experience with in-game animation systems and game AI. Experience from a commercial released game. Confident in working in a Lean Team environment. Keen interest in Virtual Reality and Augmented Reality space. Self motivated and driven to complete assigned projects with limited supervision where necessary. Ability to analyse and optimise systems and subsystems. Strong verbal and written communication skills with the ability to express complex ideas, designs, and issues to both technical and non-technical staff. Fluent in English. Please include an up to date CV showing direct experience in the above areas. Please also included a brief covering letter detailing your interests in VR / our game / and Singular Perception.